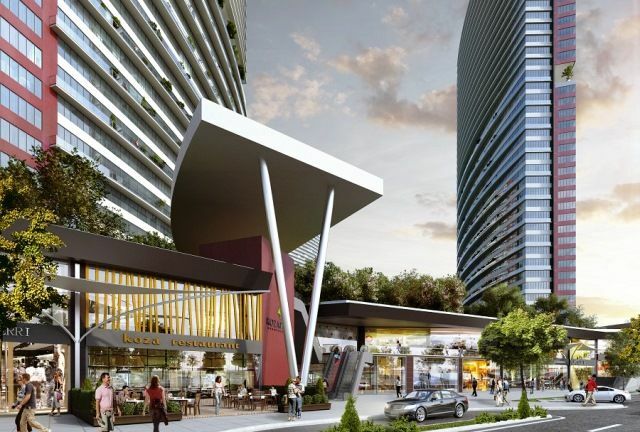 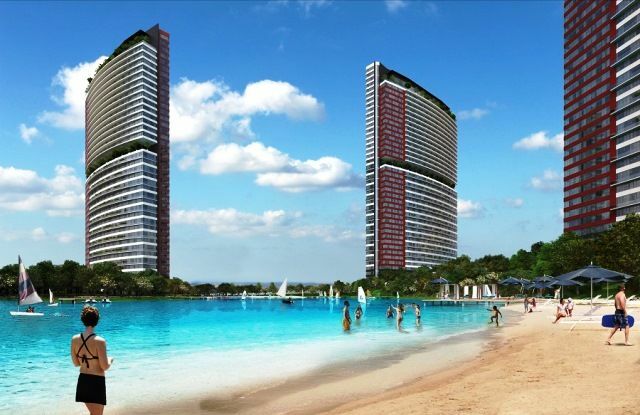 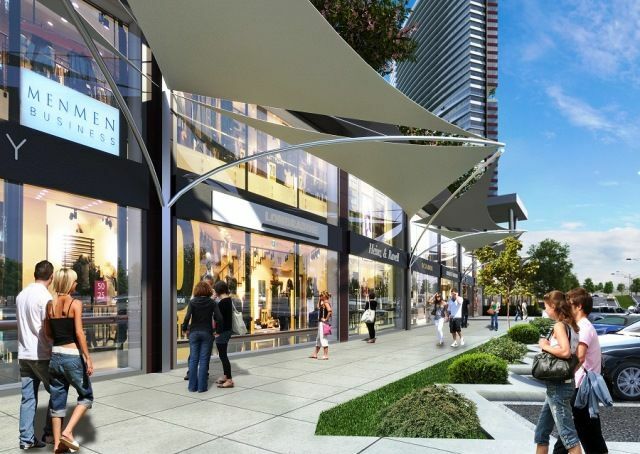 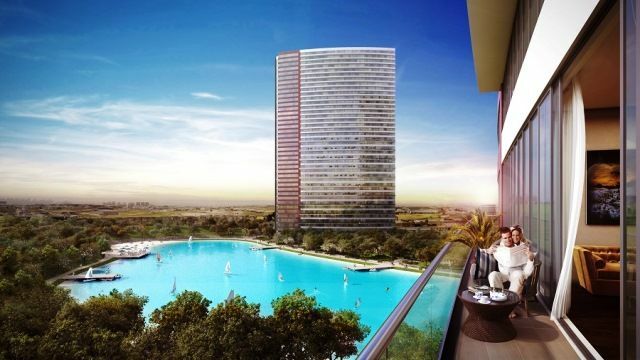 Investment Istanbul apartments for sale modern residential 1,2,3,4,5 bedroom options. 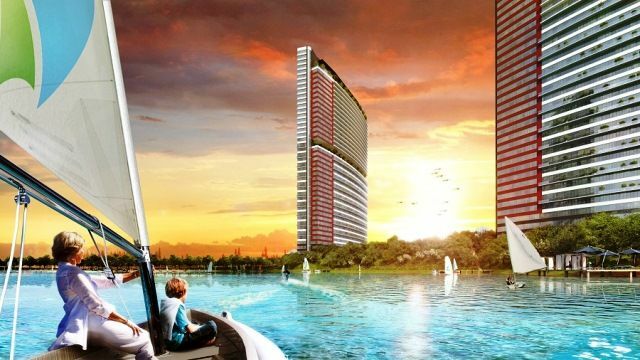 Turkey Property for sale Istanbul . 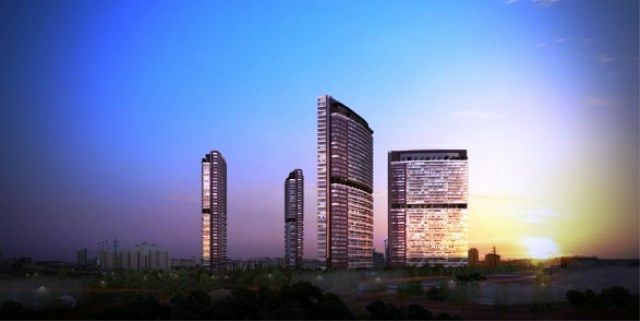 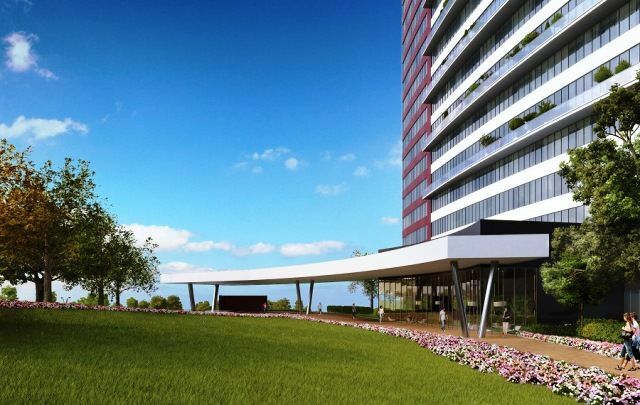 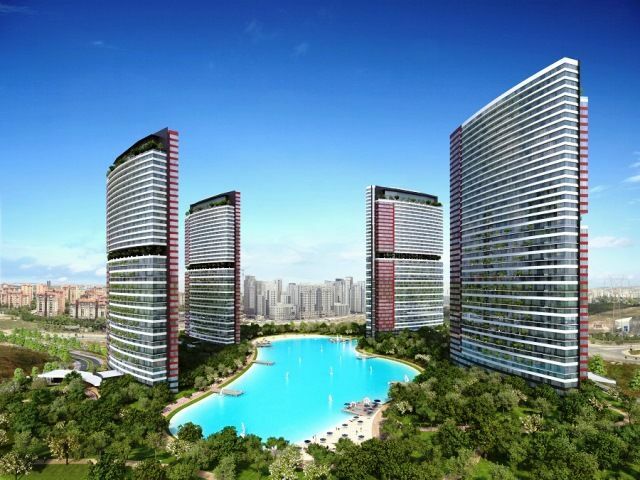 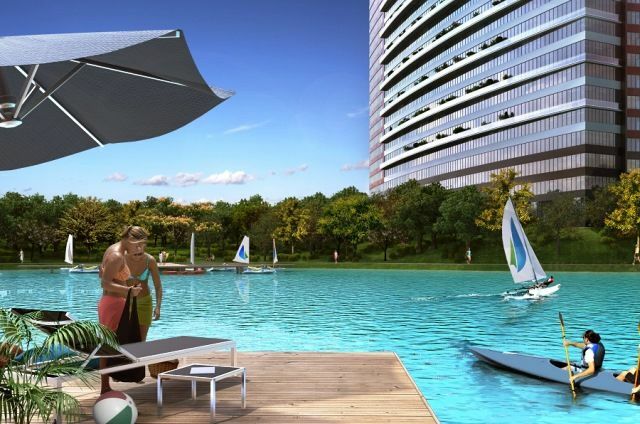 This brand new unique design of residential Istanbul properties comprises of a total of 2,560 units divided in 4 Blocks and 64,000sqm of green area. 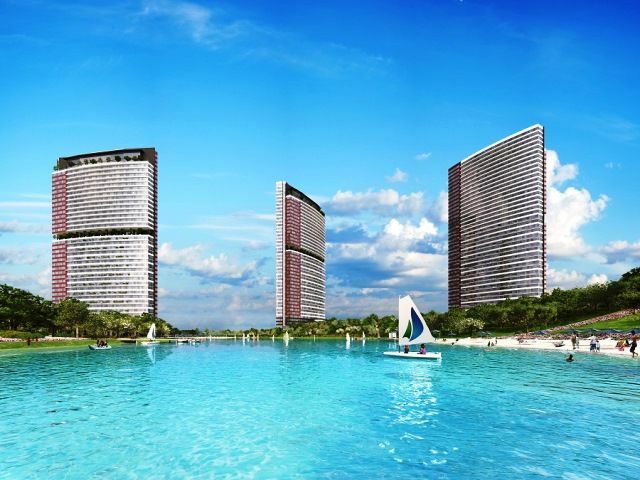 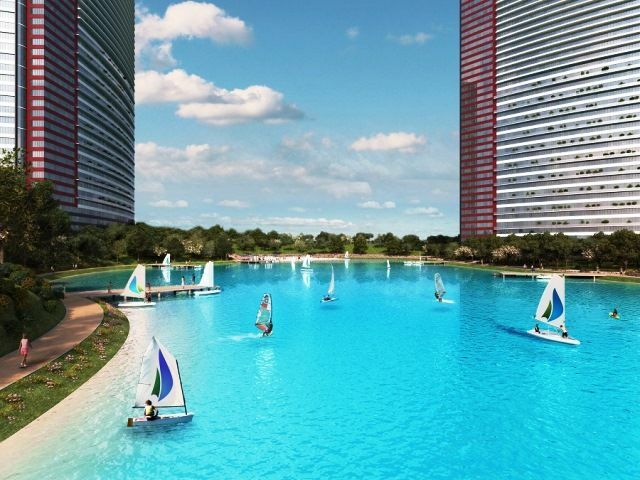 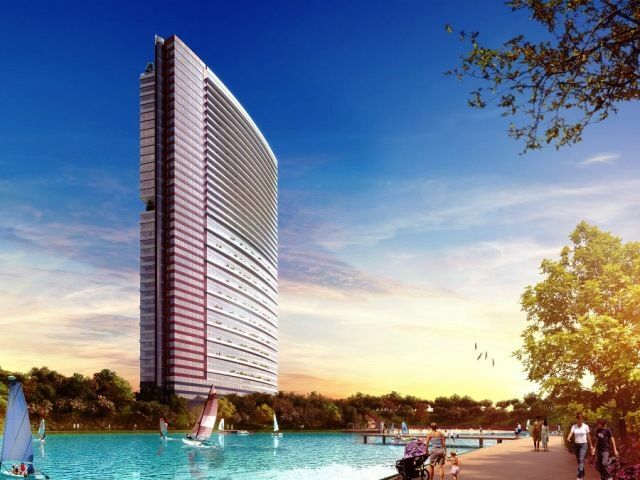 The exclusive feature of this project has a central Artifical man made huge Lake where you can enjoy swimming and water sports .